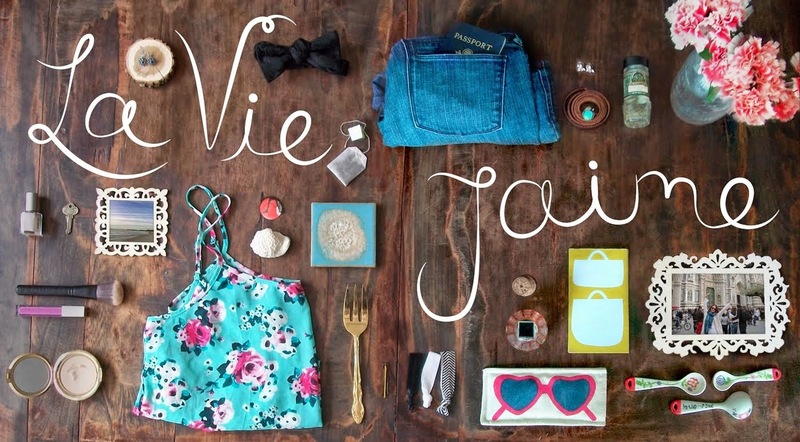 La vie Jaime : StyleFixx Boston- VIP passes for you! 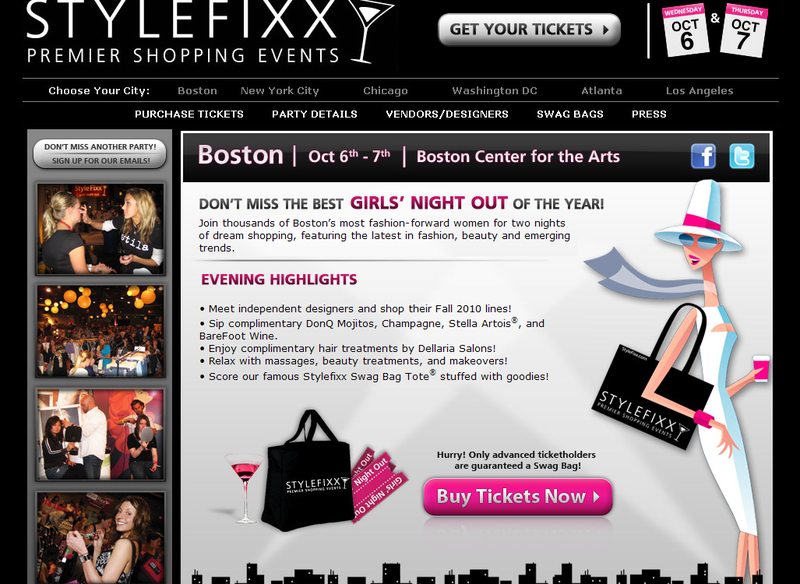 StyleFixx Boston- VIP passes for you! All you Boston-area ladies! 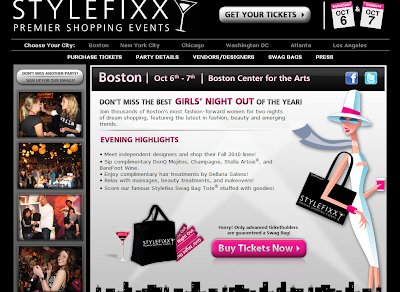 I tweeted about this last night- I have the pleasure of receiving 10 VIP passes to this Wednesday and Thursday (10/6 & 10/7) StyleFixx Girls' Night Out Boston! It's at the Cyclorama at the Boston Center for the Arts in the lovely South End from 5-10pm. You will find me there on Wednesday night enjoying some free drinks, rummaging through my swag bag, oogling over fashion goodies, and then possibly a drink at The Beehive next door. Email me or comment here if you want a ticket! First come, first serve...only a few left! Sounds like a fab event! Sorry I don't live closer!!! Sounds like a really fun event! Big bummer!! If I lived in Boston I would so would have wanted to go! Make sure you tell us how it is!! Oh and sweetie, will you stop by new blog and fill out where you're located? I've never been to one of these. The crowds tend to scare me away. I'm out for Thursday night, but if you happen to have any left for Wednesday I'd love to check it out! (and have a drink with you at Beehive!) No worries if not but lemme know! Oh I cannot make this one but I have been a few times and it's so much fun. I have gotten great jewelry from these events. Have a great time Jaime! ahh, wish i could go!!! !